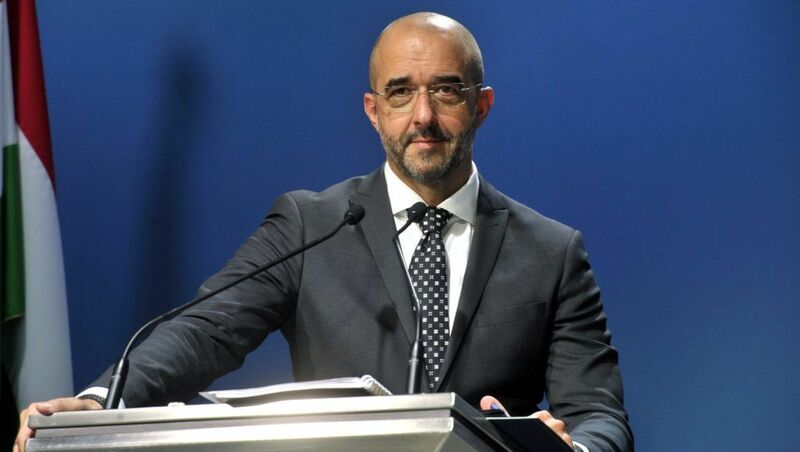 Sweden, like Hungary, sees migration as the most important issue in the European Union, Zoltan Kovacs, the state secretary for international communications and relations, said in Stockholm. Unlike Brussels, Hungary and Bulgaria believe that the answer to demographic challenges is family support rather than migration, Foreign Minister Péter Szijjártó said after talks with Bulgaria’s deputy prime minister, Mariana Nikolova. 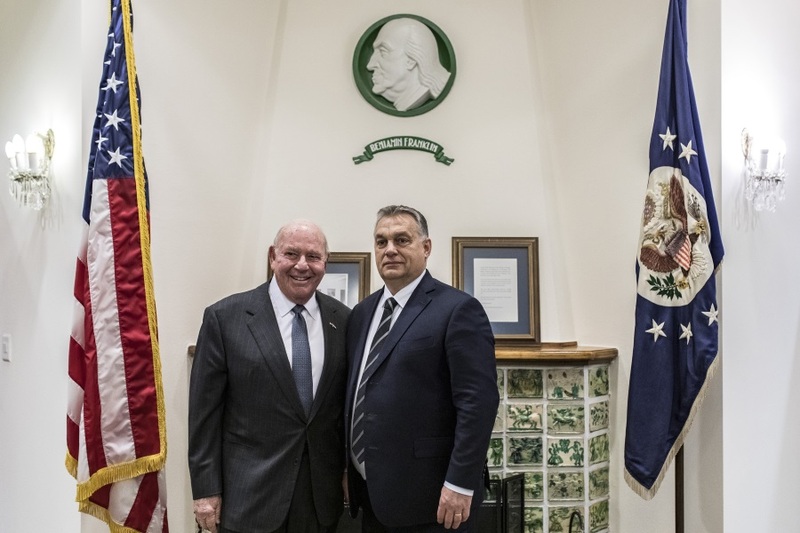 US Ambassador David B. Cornstein said on Thursday that Hungary and America “have elevated the dialogue” in recent months, while ties are friendly and worthy of two allies. Never before has a single European issue defined a European parliamentary election campaign almost everywhere in the bloc, Gergely Gulyás , the head of the prime minister’s office, said in a briefing to MPs. 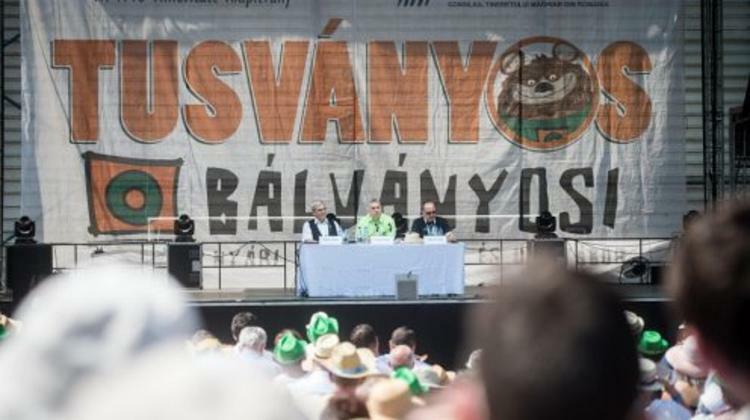 This year’s Bálványos Summer University in Băile Tușnad (Tusnádfürdő) is being organised “at a key time of political stability” in Hungary following the spring general election, the head of parliament’s foreign affairs committee said. 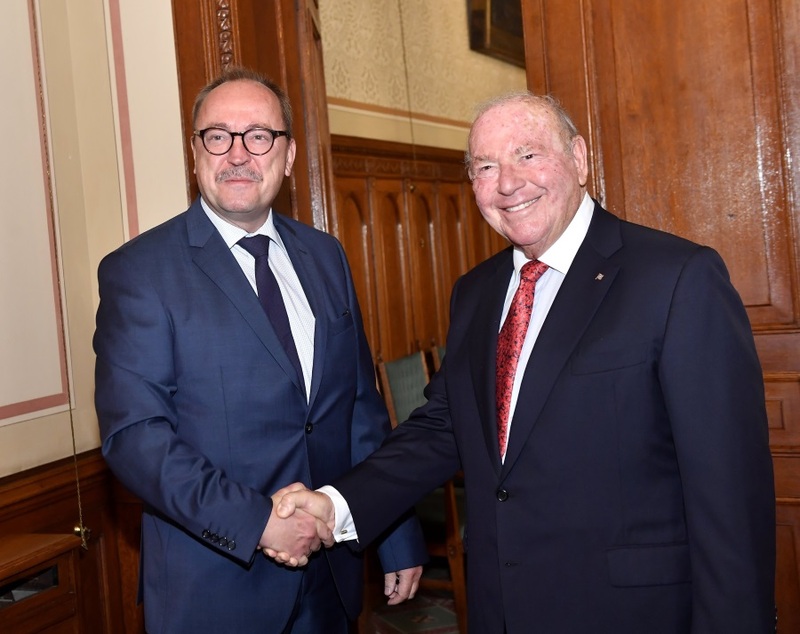 A four-party delegation of parliament’s foreign affairs committee met with David B. Cornstein, the new United States ambassador to Hungary, for a working lunch in Budapest. 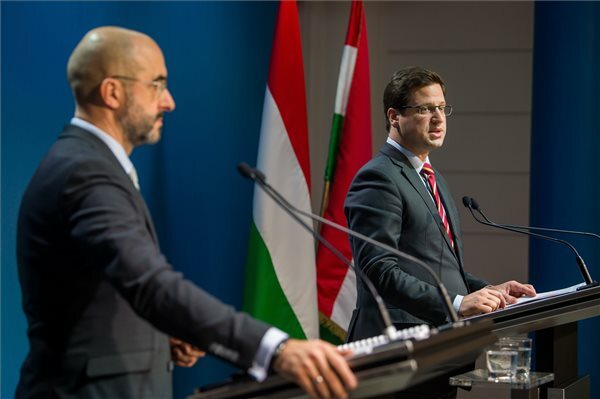 Hungary and Germany will build an “extremely close” defence cooperation including related industrial projects, Foreign Minister Péter Szijjártó told Hungary’s public media in Berlin. Brussels has conducted a “show trial” against Hungary, which now ended with a politically motivated verdict, Foreign Minister Péter Szijjártó said, commenting on the European Parliament’s Committee on Civil Liberties, Justice and Home Affairs (LIBE) accepting the report on Hungary. 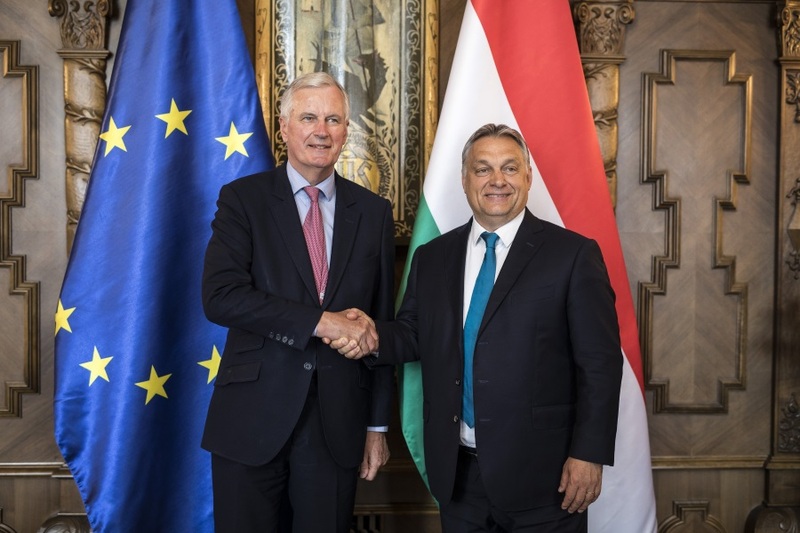 Prime Minister Viktor Orbán held talks with the European Union’s chief Brexit negotiator Michel Barnier, his press chief said.